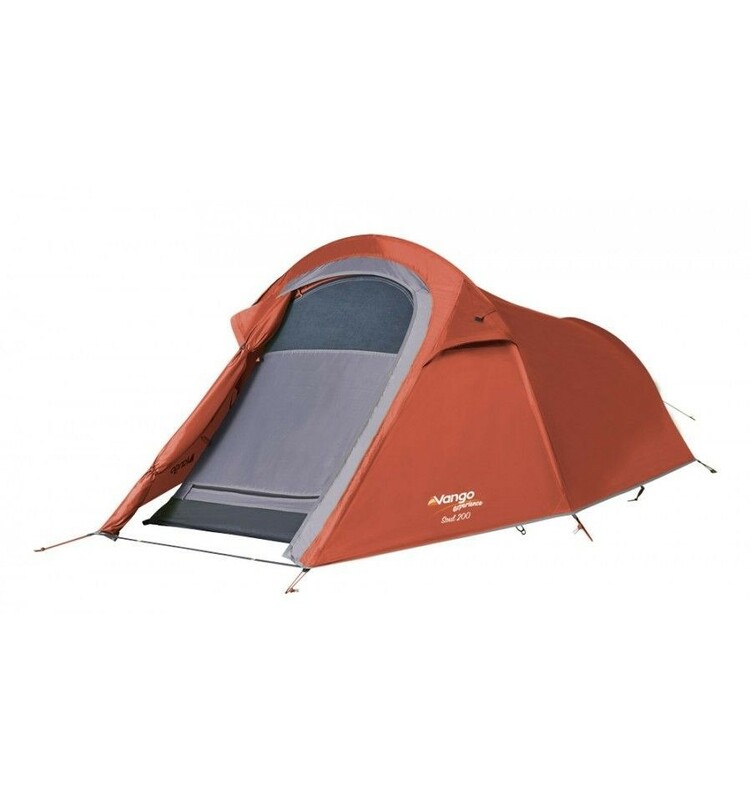 The Vango Soul 200 is a fantastic value for money explorer tent, in a tunnel design that's very quick and easy to pitch. A fantastic value for money explorer tent, this tunnel tent is very quick and easy to pitch. 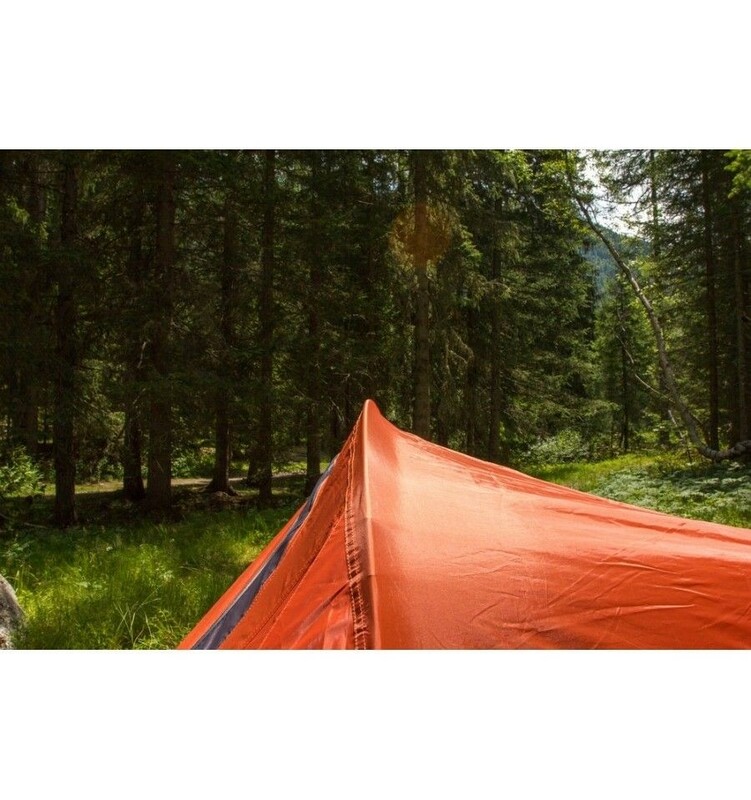 The two pole design makes a strong robust structure yet still comes in a great pack size and lightweight package. Complete with a fast pack tent bag so you can be up and away in no time. 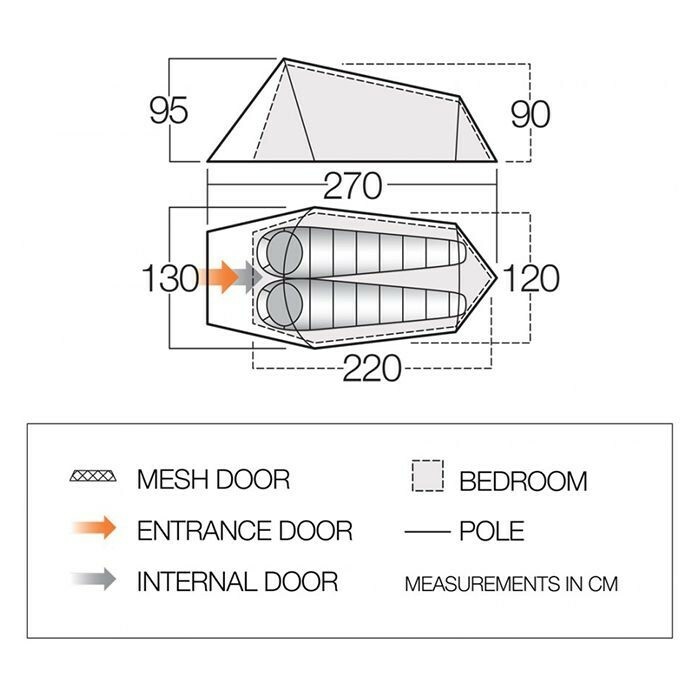 • Additional ventilation – increases air flow throughout the tent and helps to reduce the possibility of condensation. • High visibility guylines - Easy to see in low light conditions.